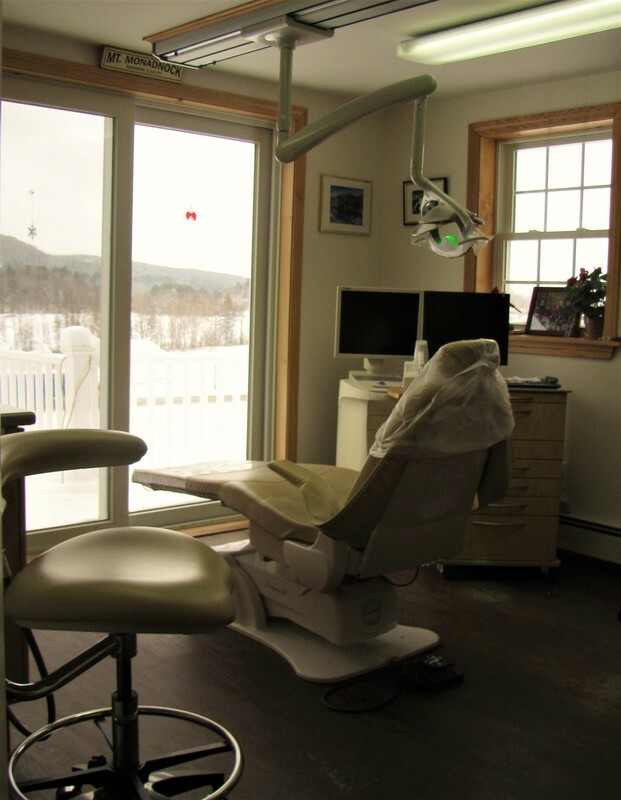 Enjoy views of Mount Monadnock from our comfortable patient rooms! We strive to provide a relaxed setting to ease any tension you may have during your visit. We put a high value on the patient experience and pride ourselves in the atmosphere we provide, including our caring and professional staff. 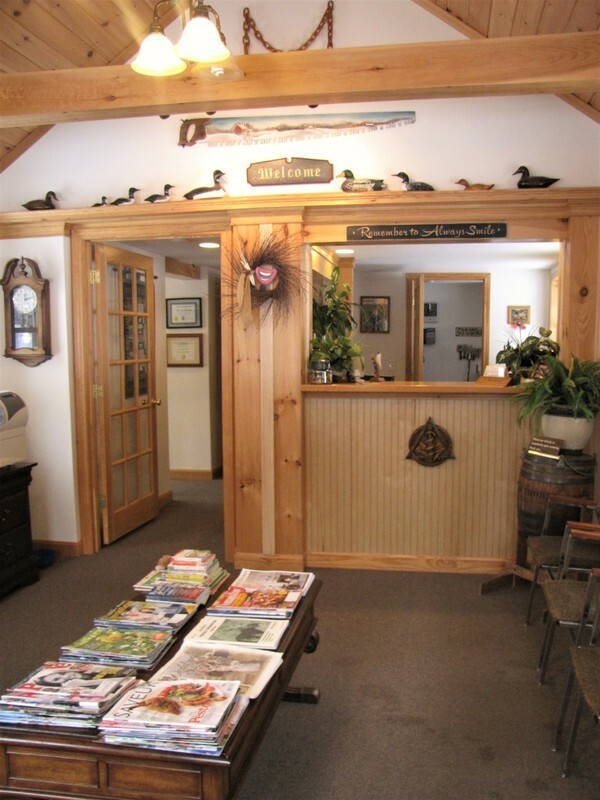 We even have an office therapy dog who helps to keep our patients calm. 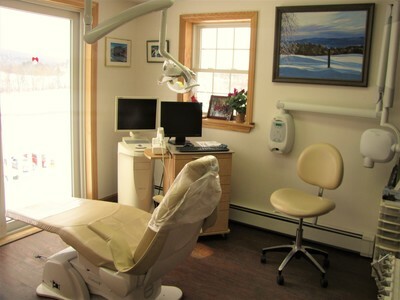 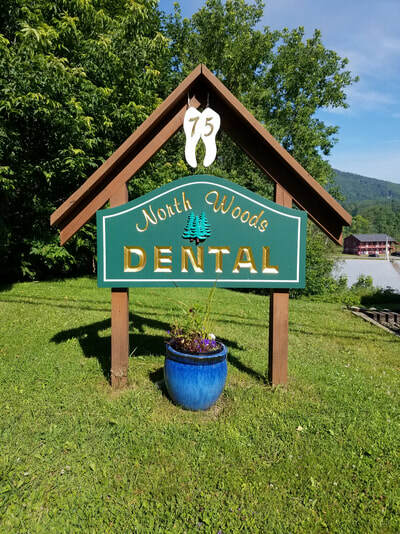 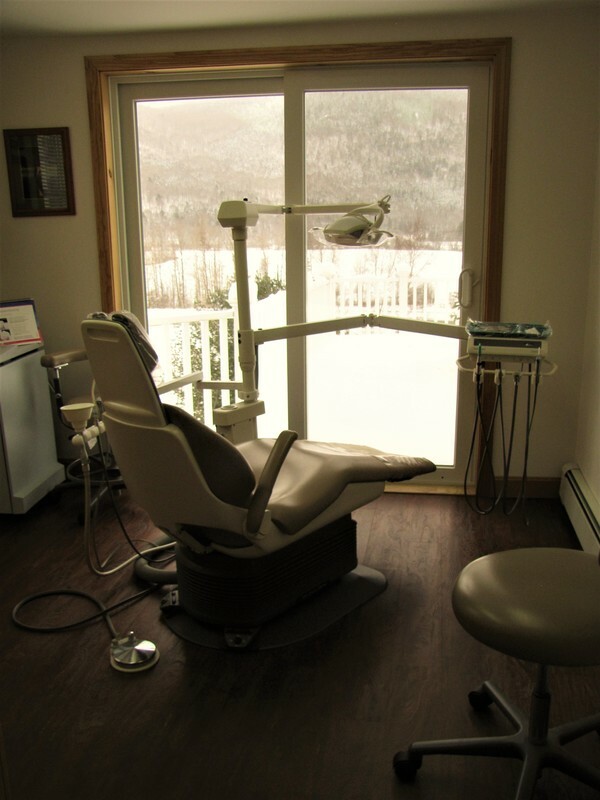 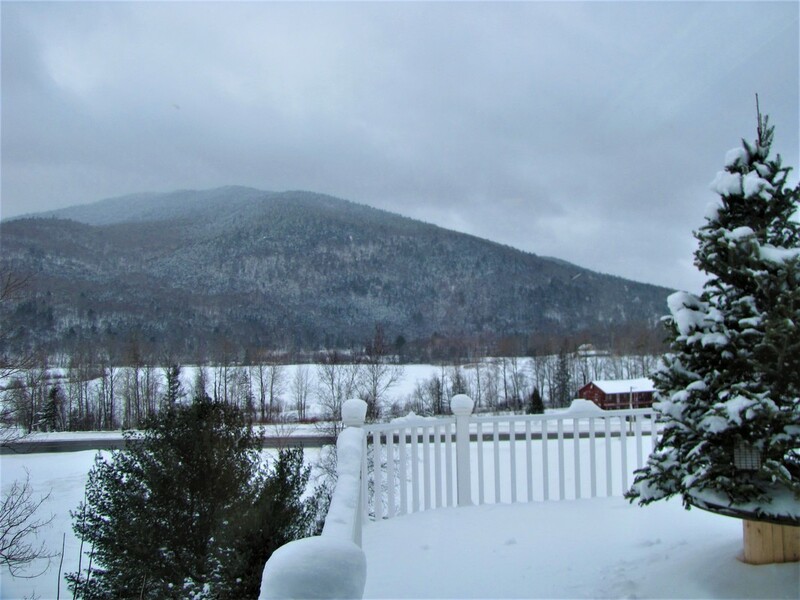 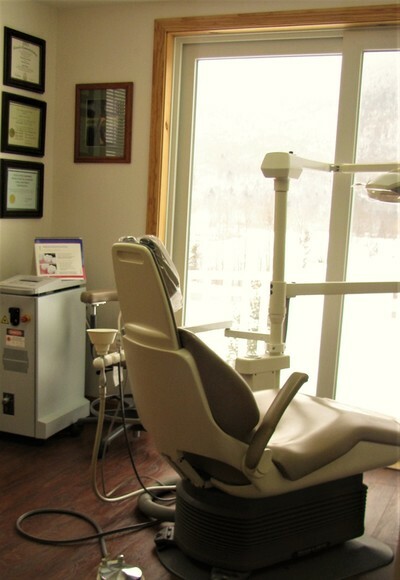 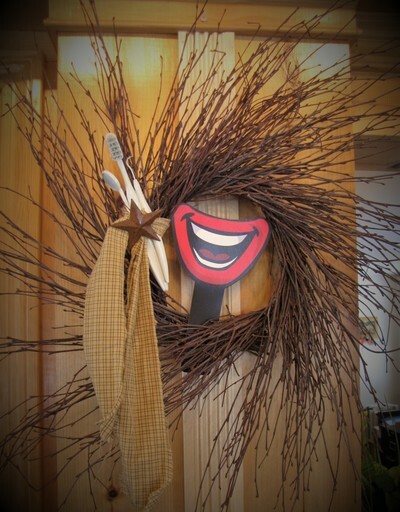 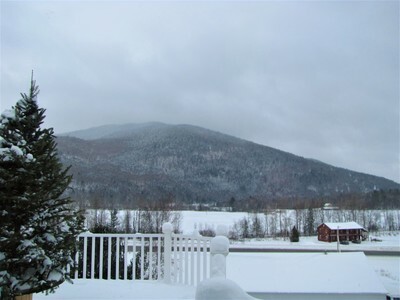 Our office is one of two dental practices in the quaint, rural town of Colebrook, NH.